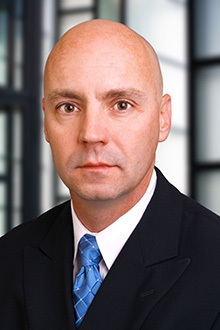 John Doody is a partner in the New York office of Lewis Brisbois and a member of the General Liability Practice. Mr. Doody is an accomplished litigation attorney with more than 15 years of trial experience. He is licensed to practice in Connecticut, Florida, and New York, and specializes in the defense of premises liability, lead-based paint litigation, fire litigation, negligent security, products liability, asbestos, medical malpractice, construction accidents, construction defect, and motor vehicle accidents. He is also a consultant to major insurers on coverage matters and handles negligent security and fire litigation cases nationally, with appellate experience in all practice areas.